Eric Lee Flores, 23, was sentenced Thursday for his role in taking over an eastern Oregon wildlife refuge. 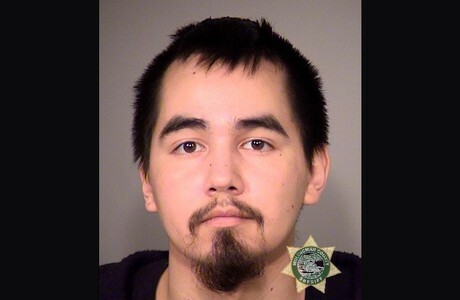 Flores is a member of the Tulalip Tribes in Washington and the youngest of the 26 defendants charged in the case. Flores pleaded guilty more than a year ago to conspiring to prevent federal workers from doing their job at the Malheur Wildlife Refuge last year. 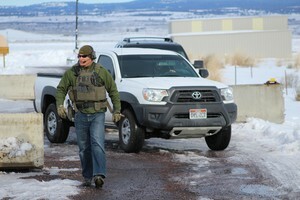 Prosecutors said he had performed guard duty in a watchtower at the refuge. 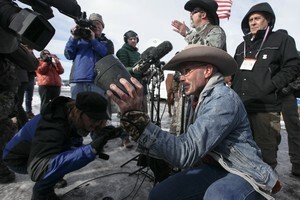 They also said Flores brought seven firearms to the refuge and handed them out to others. 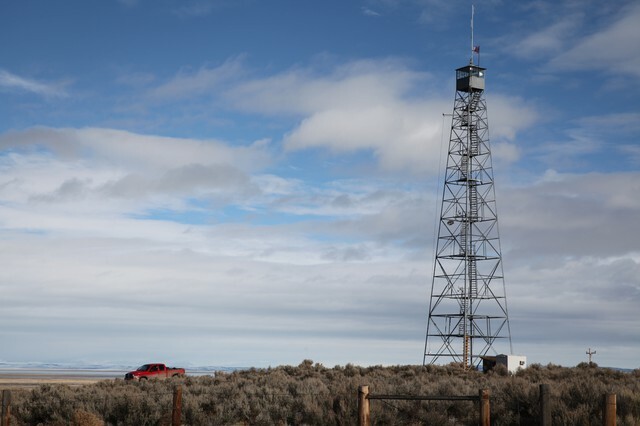 A watch tower at the Malheur National Wildlife Refuge. Flores has no prior criminal history. His attorney said in court that Flores’ role in the occupation embarrassed him, his family and his tribe. 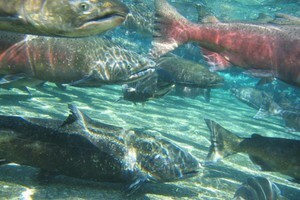 He said Flores has a young daughter and a job with the Tulalip Tribes’ natural resources department working with salmon. A judge sentenced Flores to two years of probation and five months of home detention. Last week, refuge occupier Geoffrey Stanek received a similar sentence for his role in the refuge occupation.